Most of the routers have a “directory traversal” flaw in a firmware component called webproc.cgi that allows hackers to extract sensitive configuration data, including administrative credentials. The flaw isn’t new and has been reported by multiple researchers since 2011 in various router models. 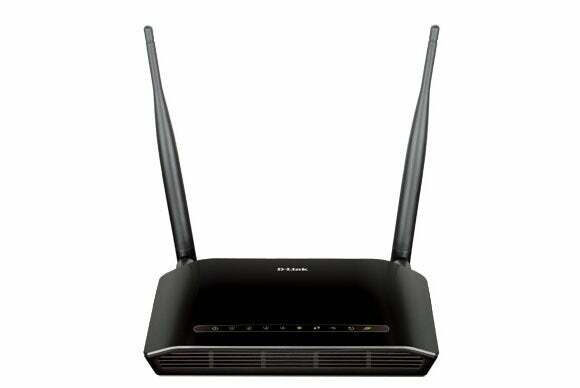 The D-Link DSL-2750E ADSL modem was one of the devices identified as having a significant seccurity vulnerability. The file also contains the password hashes for the administrator and other accounts on the device; the username and password for the user’s ISP connection (PPPoE); the client and server credentials for the TR-069 remote management protocol used by some ISPs; and the password for the configured wireless network, if the device has Wi-Fi capabilities. According to Lovett, the hashing algorithm used by the routers is weak so the password hashes can easily be cracked. Attackers could then log in as administrator and change a router’s DNS settings. Many of the routers have additional flaws. For example, around 60 percent have a hidden support account with an easy-to-guess hard-coded password that’s shared by all of them. Some devices don’t have the directory traversal flaw but have this backdoor account, Lovett said. For about a quarter of the routers, it’s also possible to remotely get a snapshot of their active memory, known as a memory dump. 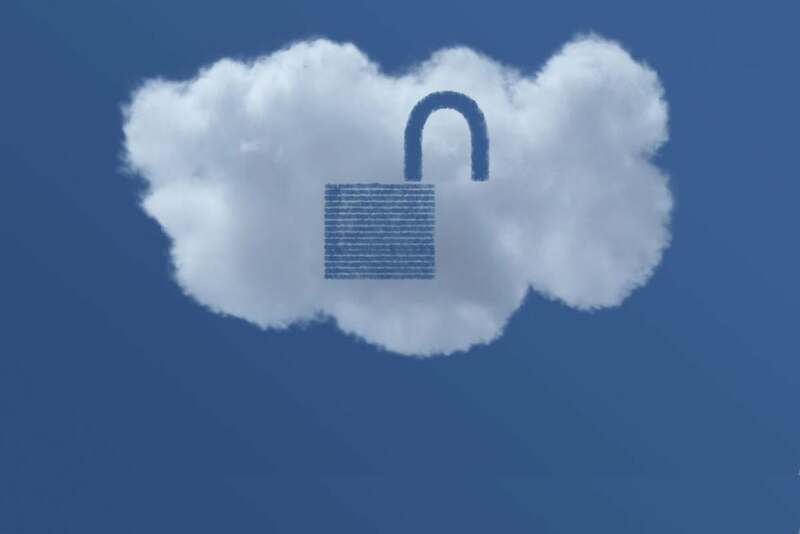 This is bad because the memory of such devices can contain sensitive information about the Internet traffic that passes through them, including credentials for various websites in plain text. The ZTE-H108N is another ADSL modem suffering from the same security vulnerability. There are likely many more devices that have the same flaws, but are not configured for remote management. Those can be attacked from within local networks, from example by malware or through cross-site request forgery (CSRF), a technique for hijacking a user’s browser to perform unauthorized actions. 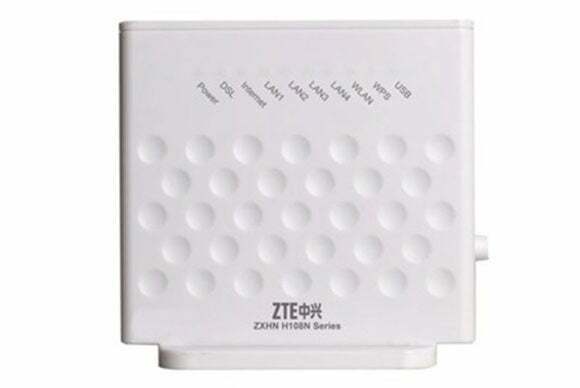 The affected device models include ZTE H108N and H108NV2.1; D-Link 2750E, 2730U and 2730E; Sitecom WLM-3600, WLR-6100 and WLR-4100; FiberHome HG110; Planet ADN-4101; Digisol DG-BG4011N; and Observa Telecom BHS_RTA_R1A. Other vulnerable devices had been branded for specific ISPs and their real make or model number couldn’t be determined. According to a search on WikiDevi, an online database of computer hardware, Shenzhen Gongjin Electronics is listed as manufacturer for networking devices from a large number of vendors, including D-Link, Asus, Alcatel-Lucent, Belkin, ZyXEL and Netgear. It’s not clear how many of the listed devices also run firmware developed by the company that might contain the vulnerabilities identified by Lovett. It’s also unclear if Shenzhen Gongjin Electronics is aware of the flaws or if it has already distributed patched versions of the firmware to its partners. He disclosed some of his findings Wednesday at a security conference in the U.K. as part of a larger presentation about vulnerable SOHO embedded devices—routers, network attached storage appliances, IP cameras, etc.